The newest update to V-Ray 2.0 for 3ds Max now delivers a new shader for rendering Fur and Hair and significant GPU enhancements. Check out all the new features in V-Ray 2.0. 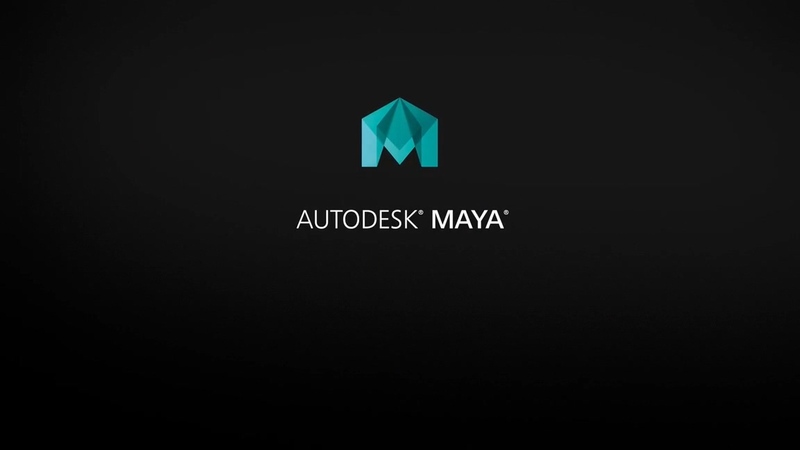 V-Ray is now available for 3ds Max 2013. The V-Ray rendering system has a rich set of features. Please be aware that every feature is a subject to change without advance notice. Here are some of the key features of the new V-Ray 2.0 for 3ds Max. V-Ray RT GPU Enhancements - incorporate VRayProxy objects, texture-mapped area and mesh lights, Simple Skylight portals, and the VRayBlendMtl into an ultra-fast V-RayRT GPU workflow. VRayCarPaintMtl - create stunning car paint shaders complete with base, flake and coat layers. VRayHairMtl - is a new shader, allowing hair and fur to be rendered with unprecedented control, quality, and speed. Interactive Rendering on CPU & GPU - V-Ray RT is a fully functional interactive rendering engine matching the production renderer results. With GPU acceleration, you can rely on a significantly faster interactive rendering process. VRayLightSelect Render Element - become a master of lighting with the new VrayLightSelect feature and extract the contribution of each light to the scene or compose all the lights back together and change their intensity in real time in any compositing software.